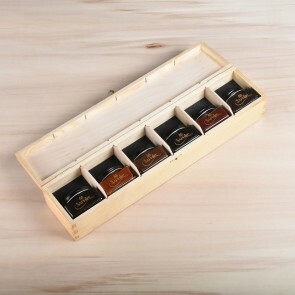 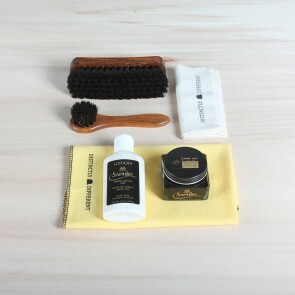 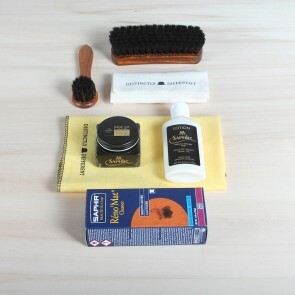 This category displays our collection of brushes and cloths. 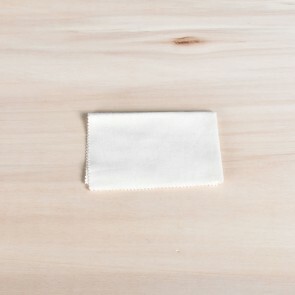 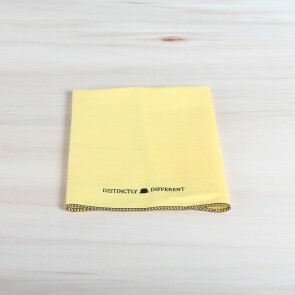 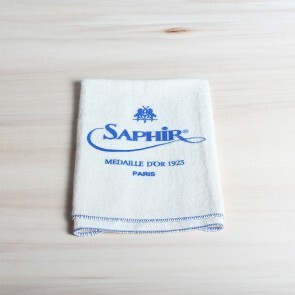 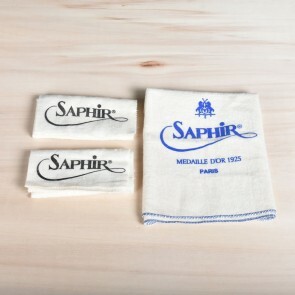 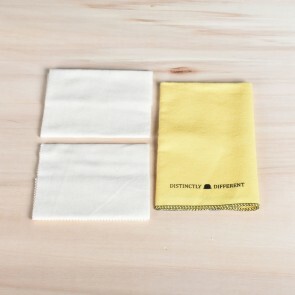 All of our polishing and applicator cloths and brushes are available in different sizes and colours. 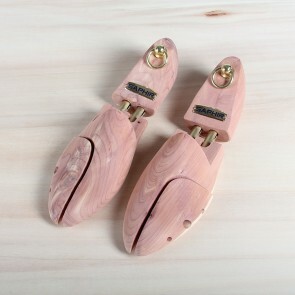 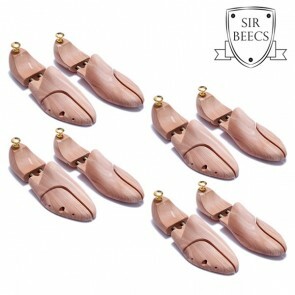 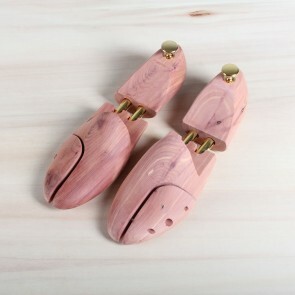 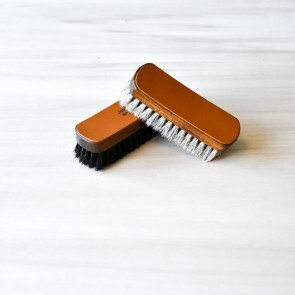 For suede shoes we offer crêpe brushes. 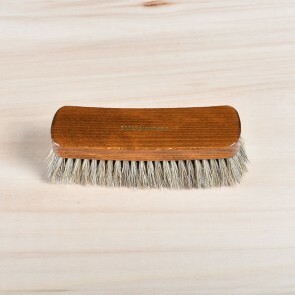 All of our brushes are made with 100% horse or goat hair. 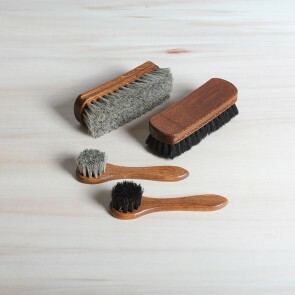 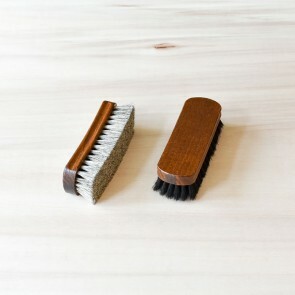 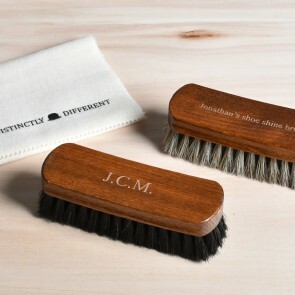 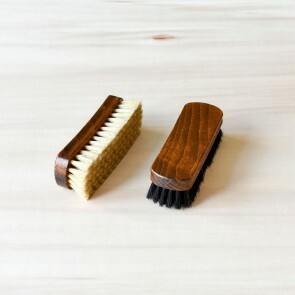 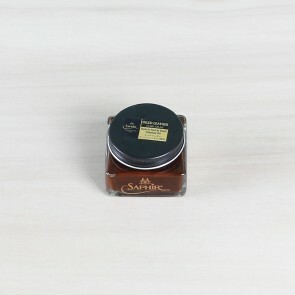 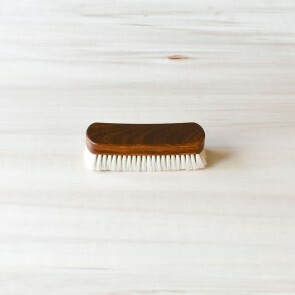 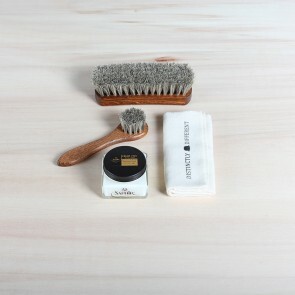 We have a brush available for any type of leather.